The International Zizek Studies Conference is now accepting submissions for presentations and creative works for “Parallax Future(s) in Art and Design, Ideology, and Philosophy.” The conference will be held at the University of Cincinnati. Deadline for submissions is January 5, 2014. 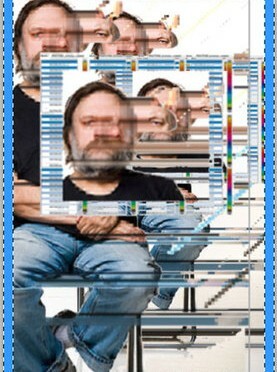 The International Zizek Studies Conference, the International Journal of Žižek Studies and University of Cincinnati’s College of Design, Architecture, Art, and Planning (DAAP) are pleased to invite submissions and participation for this year’s conference on “Parallax Future(s) in Art and Design, Ideology, and Philosophy.” The conference theme calls us to examine aesthetic regimes and ideology (e.g., Ranciere, Mitchell), anti-philosophy in the postmodern world (e.g., Groys and Badiou), and ideology (e.g., Althusser, Eagleton, Zizek). 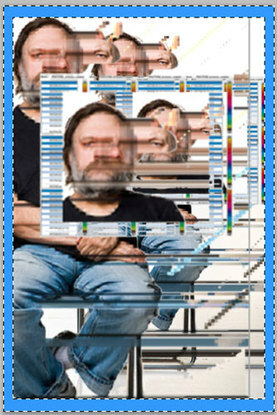 How might one interpret a parallax gap/view in their respective fields using the work of Slavoj Zizek and connected discourses (e.g., Lacan, Dean, Freud, Copjec, Sloterdijk, Nancy, Dewey, Habermas, Ponty, etc.)? This year’s conference seeks proposals for creative works and presentations emerging from the intersections of artistic practice and academic inquiry. Creative presentations should aim to facilitate cross-disciplinary exchange between artistic practitioners, academic thinkers, researchers and knowledge creators. 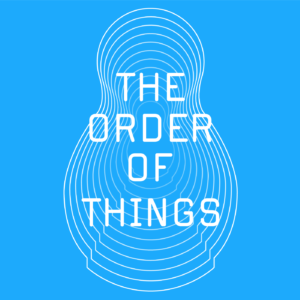 With this call for creative proposals, we hope to inspire future collaborative relations in pursuit of imaginative realities that will influence future thinking and artistic practice (“Parallax Future(s) in Art and Design, Ideology, and Philosophy”). The conference is being hosted at DAAP, the University of Cincinnati’s College of Design, Architecture, Art and Planning. The spacious, studio-based facility affords presenters with a range of possibilities to creatively re-envision the content and form of conference engagement. Proposals directly challenging and disrupting the traditional format and rhetorical experience of academic conferencing are encouraged.